It has been a few days and i have been caught up in reading, though reading what, you might ask and I would say. NA and YA Loads and loads of it. It started with Fault in our Stars, I guess and the fascination never got over for me. 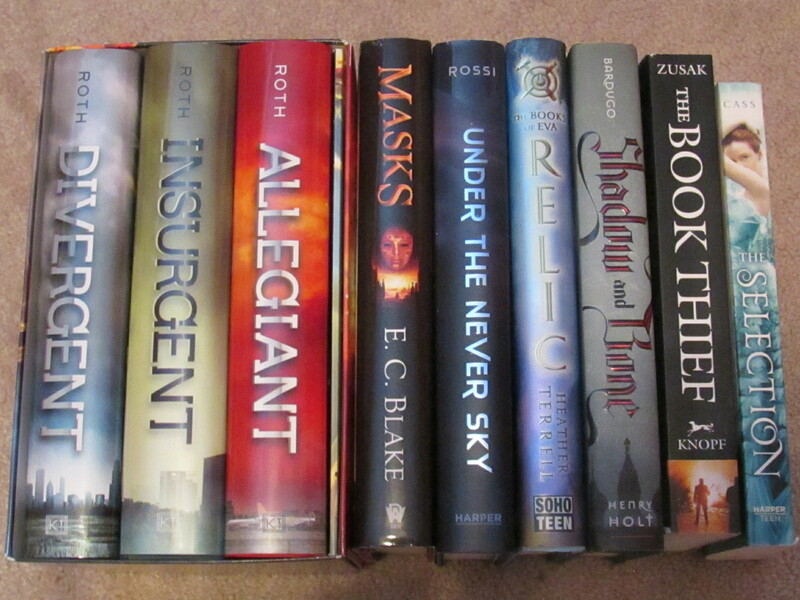 Its been years and years of YA novels for me now and I must say, I’m still not over them. But the last few days, I got to reading a New adult series, and then proceeded to another and another and it went on and on. The mobile friendly books let me read in the car, in my bed, anywhere really. 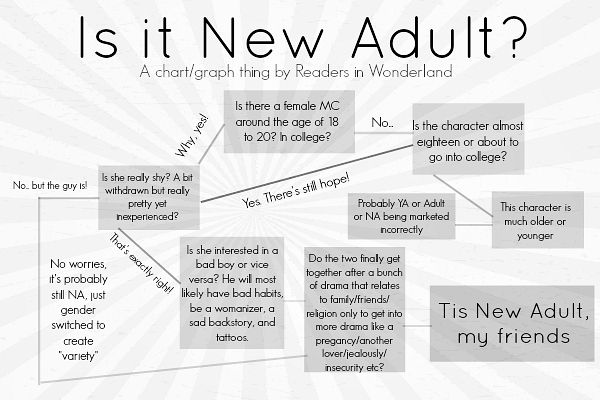 And so, escape had a new name : New Adult Fiction/Young adult fiction. Though why NA, i ask myself. It is nothing new, nothing you and I never experienced like with Harry potter and Hogwarts and nothing really out of the box. But theres still this strange hold it has over not only me, but lot of my friends. 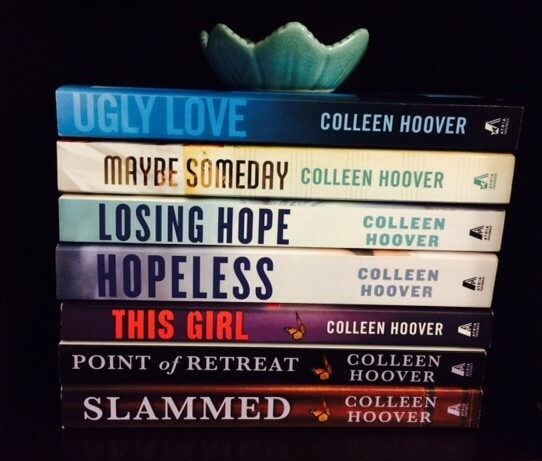 There are blogs that go on and on about what book to read next after, lets take Colleen Hoover books for an example. Protagonists generally fall between the ages of eighteen and twenty-six, though exceptions may apply. NA characters are often portrayed experiencing: college, living away from home for the first time, military deployment, apprenticeships, a first steady job, a first serious relationship, etc. NA Alley is a great site for those of you NA lovers! 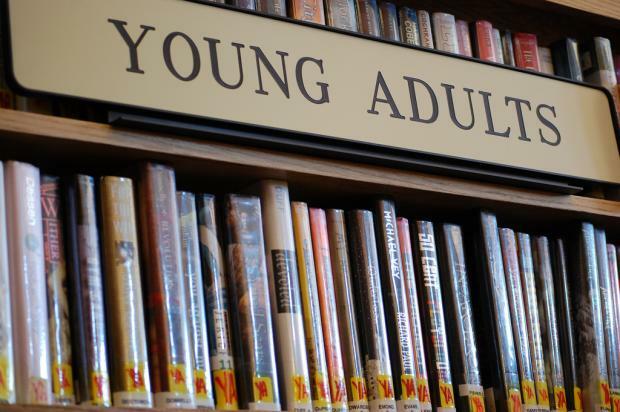 “New adult literature touches upon many themes and issues to reach the readership that falls in between the categories of young adult and adult fiction. Many themes covered in young adult fiction such as identity, sexuality, depression, suicide, drug abuse, alcohol abuse, familial struggles, bullying,are also covered in new adult fiction, but the various issues that are dealt with in the category hold it separate. Some common examples of issues include: first jobs, starting college, wedding engagements and marriage, starting new families, friendships post-high school, military enlistment, financial independence, living away from home for the first time, empowerment, loss of innocence, fear of failure, and many others. Which might ultimately explain why NA literature is so appealing to readers of all ages. At a time when adults are reconnecting on social media with old friends they haven’t seen in years and current teenagers are living out their “firsts” and trying to find their identities, This literature allows the reader to step into the world of a person who is young, growing, and changing. They might look to that character as an inspiration, or it might help them work out a few of the “What if?” questions they have about their own lives. Distopia also plays a moajor part in the Young adult literature, proving that escapism is a big part of the success of the genre, but who doesn’t want an escape anyway? At its heart, dystopian literature, including classics such as “1984” and “Fahrenheit 451,” reflects societal fears that are often represented by government control, totalitarianism, surveillance and violations of privacy. These themes are not new, but the interest and concern among young adults is, and it seemingly reflects something about their fears, beliefs and overall needs. 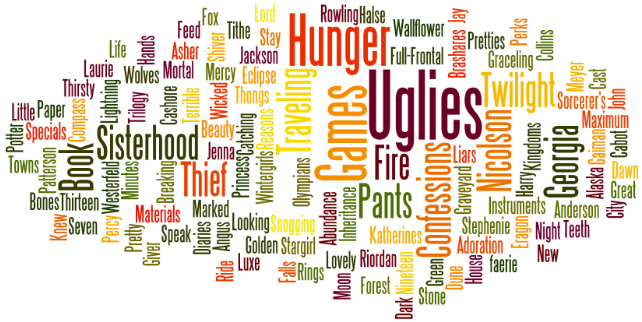 The details of YA dystopian novels vary widely, but it’s fair to say that in most of them, the young protagonists are uniquely able to see the moral failings in their worlds, uncover the sinister motives of adult authority figures, and fight for the greater good. This has been the case since Lois Lowry’s novel “The Giver” was published in 1993. Part of the popularity of these texts can be attributed to the media frenzy and promotion behind them; no sooner has the last book of one series come out than the next one is being promoted. You can debate whether the needs of young adult readers promoted the popularity of these books or whether very smart marketing executives generated the need to begin with. However, as has been seen before, young adults don’t buy what they’re offered if they don’t like it. They buy what they like, or at the very least, what their peers like, which means these books represent something they both want and need. Readers also probably don’t directly identify with A, the main character of David Levithan’s Every Day, who wakes up each morning in someone else’s body and is defined only by the thoughts in his head. That might be why readers find themselves so drawn to Hazel and Gus, whose relationship and health struggles offer avenues for teenagers to examine the bigger ideas they’re grappling with in their own lives. “Maybe some of what’s universal is the intensity of the experience, the intensity of falling in love for the first time, the intensity of asking questions about mortality and meaning for the first time,” Green says. Young adult novels externalise evil as an enemy that can be seen and understood. They give teenagers a Lord Voldemort, a monster that can be defeated, an evil that can be vanquished. But increasingly the evil in young adult fiction is the adult world itself. In the Hunger Games it’s an adult world of political and economic repression. In Divergent it’s an adult world that demands conformity, at the expense of the individual. In The Maze Runner it’s an adult world that has escalated to such technological complexity that we are all lost within it. And increasingly, it’s not just teenagers that need allegorical warnings against adult reality, but adults themselves. These endings are emblematic of the fact that the emotional and moral ambiguity of adult fiction—of the real world—is nowhere in evidence in YA fiction. These endings are for readers who prefer things to be wrapped up neatly, our heroes married or dead or happily grasping hands, looking to the future. But wanting endings like this is no more ambitious than only wanting to read books with “Likable” protagonists. Still, it cannot be ignored that YA dystopias are largely based on fantasy, and part of the joy of reading these books is the sense of escapism. The situations represented in the texts are exaggerated and — one hopes — not representative of the realities faced by teens on a daily basis. 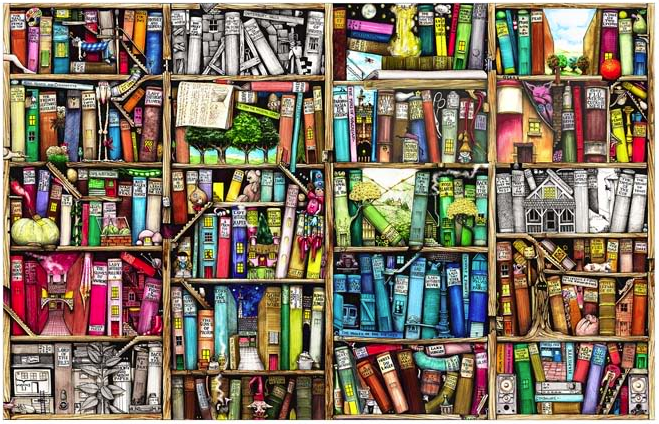 Perhaps books in this genre can’t be compared to those within the traditional canon, but their existence is significant and reflects the desire of young adults to think more globally and outside themselves. YA dystopian novels also allow students to develop a preliminary understanding of how to interact with novels, interpret them and reflect on what they illustrate about society as a whole — a lesson they can use with other texts as they continue to grow as readers.